In spite of your best efforts, your carpet is dirty again. You call a professional to get it clean and enjoy it for a few months – only to find it dirty again. 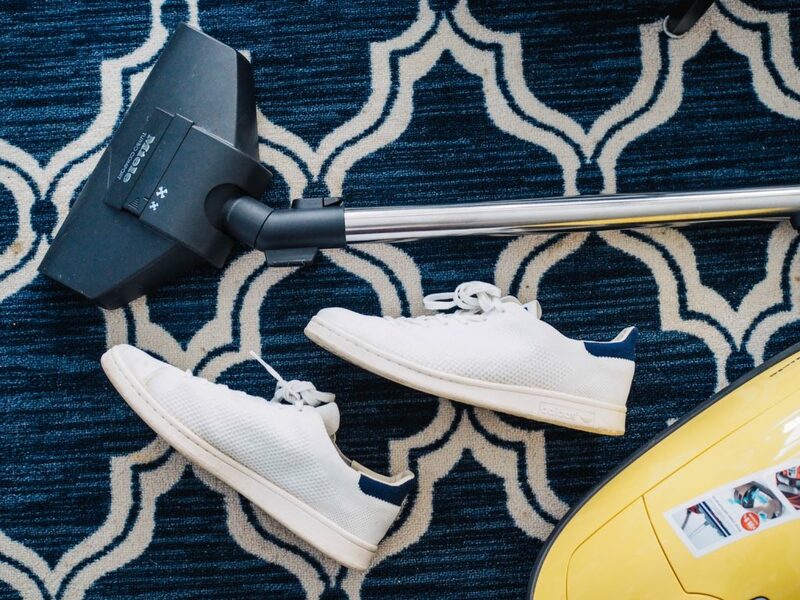 Clean carpets don’t last forever, but you can use these four tips keep them clean just a little bit longer. Maintenance is key to making sure your carpet stays clean after your professional treatment. The recommendation is to vacuum daily, but at least 2-3 times per week is okay for busy schedules. By vacuuming you are removing all of the dirt, pilling, and dust that pile up on your carpet. When you vacuum less often, all of the dirt begins to pile up and you begin to see the stains left behind. You should also make sure you choose the right vacuum. Regardless of brand, be sure your vacuum has a beater bar attachment, rotating brush, and suction-only features. These will remove much more dirt than other types of vacuums. When you leave furniture in the same spot on the carpet for a long time, it starts to leave dents in the carpet. Without proper maintenance, these dents can lead to snagging and tearing. Change up the look of your room every now and then by finding a new spot for each furniture piece and steam clean each of the dents. If you don’t have time to steam clean, using a coin to straighten the carpet will also work. If you do find any snags or loose ends on your carpet, don’t pull them. Instead, use a curved pair of scissors to cut the loose ends away. Pulling could lead to further unraveling the carpet and do more damage before a professional can take a look at the carpet. For carpet in a commercial property or in a home with carpet by an outside door, installing a walk-off mat or tile before the carpet begins can reduce up to 80% of dirt tracked in from the outside. You can also keep the area outside your door well-swept to further prevent unnecessary dirt from being tracked in. All that being said, dirt can get buried deep within your carpet without you knowing. And accidents happen, leading to spills and stains. Your carpet will eventually get dirty, and that’s okay. Every 12-18 months, hire a professional to come dig deep into your carpet to remove the dirt that’s dug in deep and pull up any stains that you aren’t able to remove yourself. A professional has the right equipment to get your carpet looking brand new again. 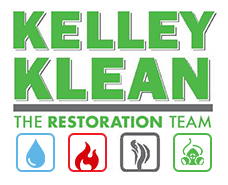 At Kelley Klean, we are certified by the IICRC for carpet cleaning and we have extensive experience in both commercial and home properties. We can help you maintain a clean carpet. If you are in the Columbia, Jefferson City, or Central Missouri areas, give us a call today at 573-214-0990 . We guarantee 100% satisfaction for our services.